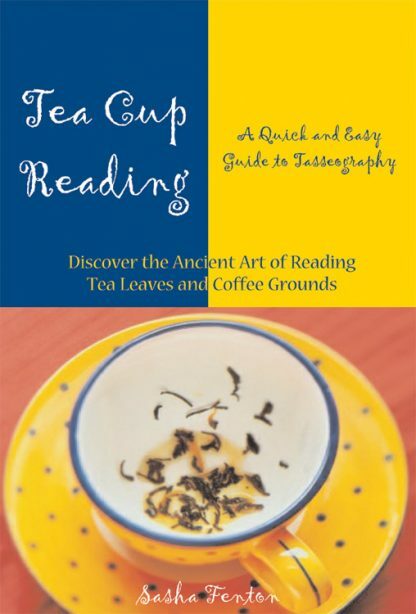 The art of reading tea leaves has been practiced for centuries by everyone from Buddhist monks to Bedouins to Gypsies. Once very popular in Britain and Ireland and all the countries they settled, including our own, the practice has all but faded away. Now, this concise book provides quick, easy, and fun instructions for practicing tasseography today. Tea Cup Reading is an essential reference for this fascinating interpretive art.